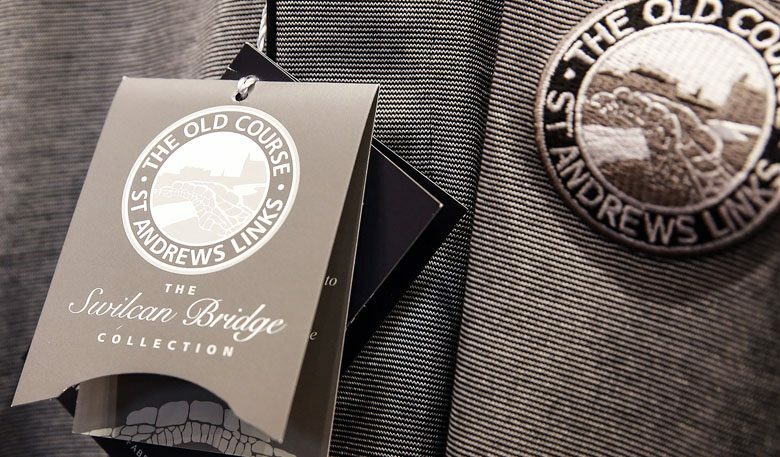 Across our retail business we’re passionate about reflecting the high standards of the courses and facilities here, as well as conveying the unique history of St Andrews Links through our official merchandise. 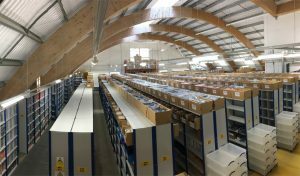 A crucial element in bringing our retail offering to life is the eye catching design work that you’ll see both on our products and in our stores. Take a look at how, with help from our long time graphic design agency, Flintriver, we make this happen. 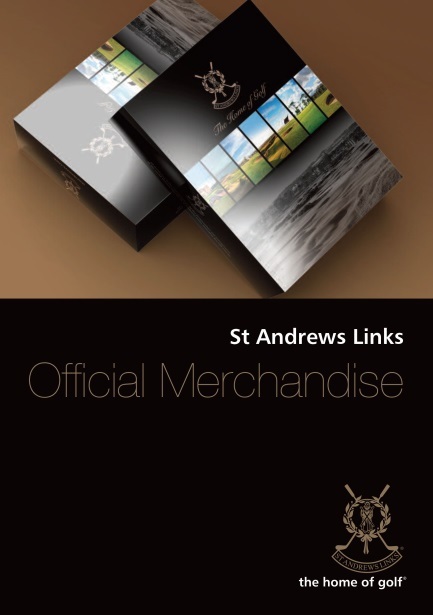 We have several official logos which help tell the story of St Andrews Links. 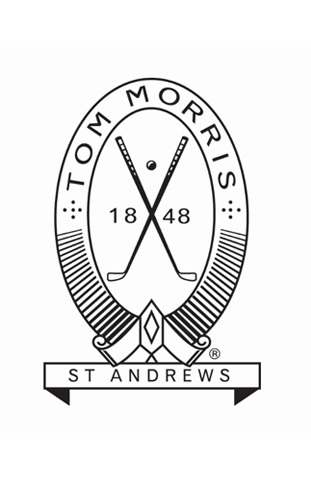 During the development of our Tom Morris Collection we were able to source the original 1848 logo dating back to the opening of Old Tom’s Shop here in St Andrews. 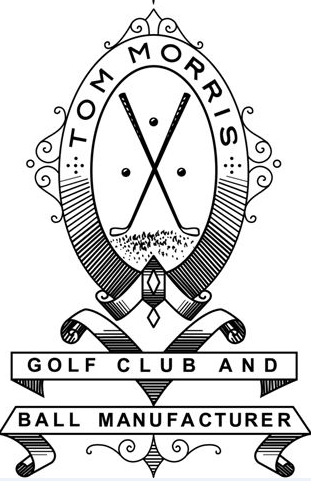 After careful consideration, we tasked ourselves with creating a more contemporary design by simplifying the detail while retaining the key original features of the logo. Below you can see how this was achieved. 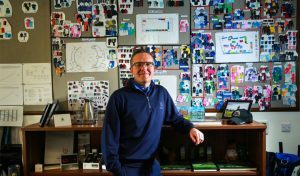 Our packaging concept centres around displaying the history and majesty of each of the seven courses here at the Home of Golf. This is something that’s looked at and refreshed every four years, which includes neck labels, swing tickets, gift packaging and much more. 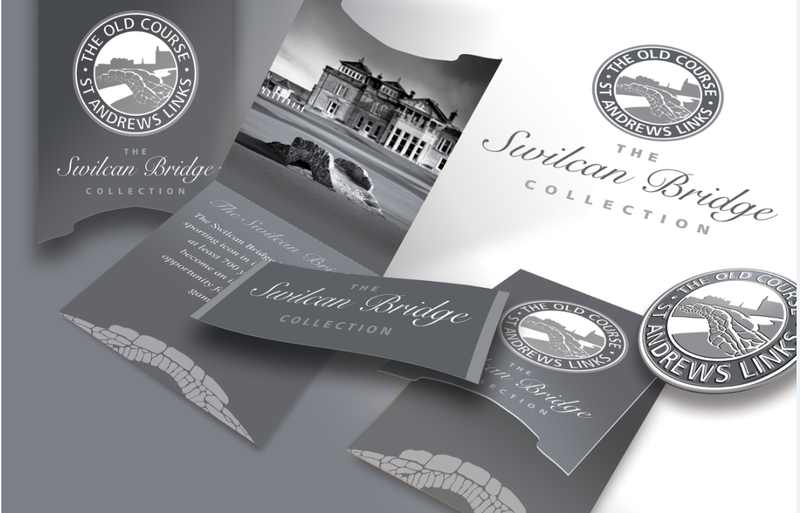 Our new Swilcan Bridge Collection, which was introduced in spring of this year, celebrates one of the most iconic and recognisable images in sport. The bridge was built over 700 years ago so shepherds could move their flock across the Swilcan Burn which meanders through what is now the 1st and 18th fairways of the Old Course. Today it’s the gateway to golfing immortality for the legends of the game and the thousands of visiting golfers who follow in their footsteps each year. Each product in the collection is complimented with a specially designed swing ticket which shares this unique story. 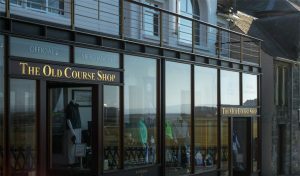 Within our flagship store, the Old Course Shop, we display information banners which feature stunning imagery of the Old Course captured by our official photographer, Kevin Murray. Decorative banners featuring emotive quotes from past champions, like Seve Ballesteros, also hang throughout the store. 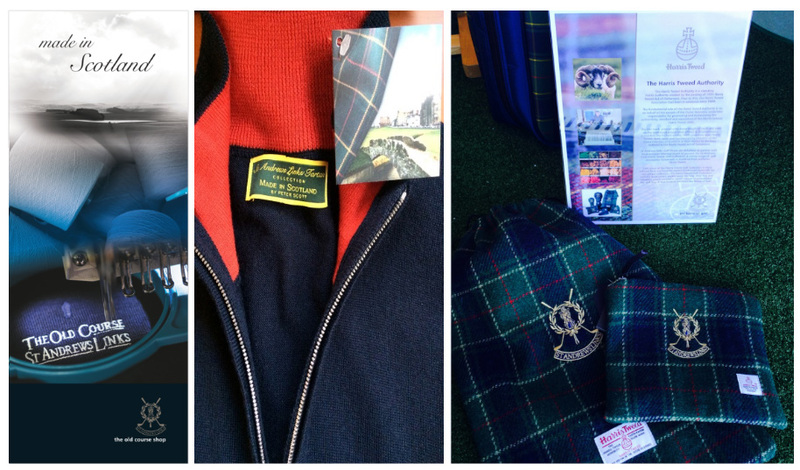 To show our commitment to Scottish manufacturing, the Old Course Shop includes an area showcasing our ‘Made In Scotland’ ranges, from the Peter Scott Cashmere Collection to the new hand-made Harris Tweed Collection from Mairead Hume. 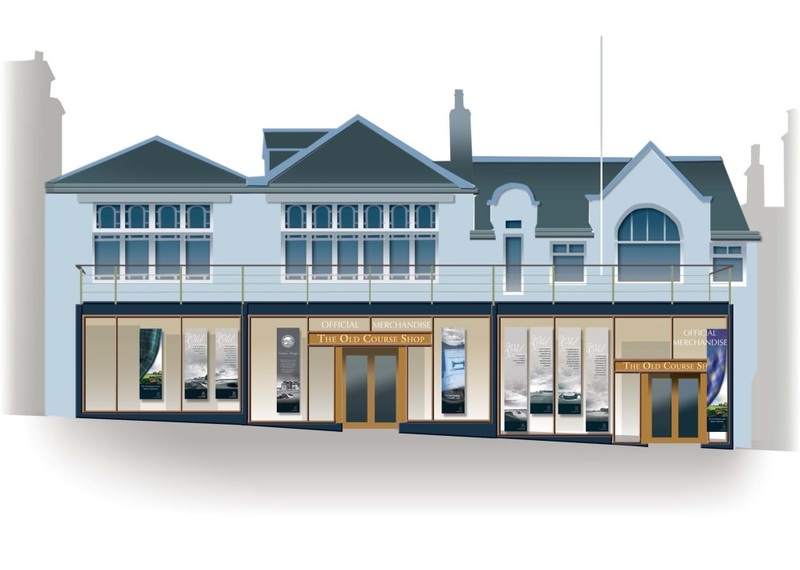 Our in-store visual displays help evoke the history of the Home of Golf. 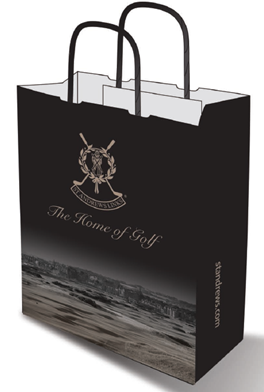 St Andrews Links is a charitable trust and therefore all purchases in our stores and online help to protect and maintain the world famous courses here at the Home of Golf.